Diesel cars are often MORE expensive to run than petrol cars despite their reputation for fuel efficiency, a new study has revealed. British consumer magazineWhich? has discovered that, due to the extra cost of buying a diesel over a petrol, it can take up to 14 years to recoup the extra cash from better fuel efficiency. "Petrol cars often now provide better value for money," states the consumer association. The study contradicts many new car buyers' assumption that they should choose a diesel to save cash. Which? 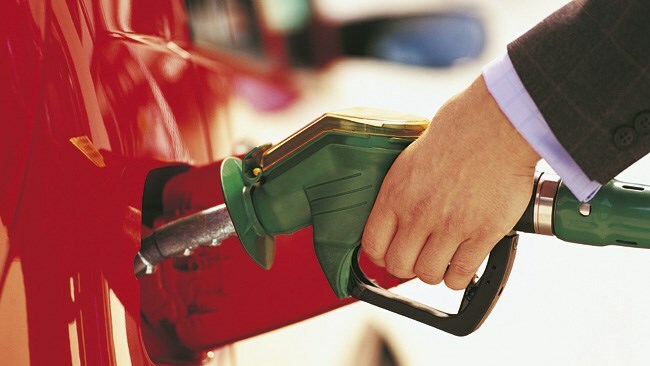 executive director, Richard Lloyd, said: "Fuel price rises have been hitting household budgets hard, so it's important that consumers know they are getting value for money when they buy a car." "Diesel cars are known for their fuel efficiency, but with lower pump prices for petrol and a premium price tag for diesel cars, it may make more financial sense for families to go for the petrol version." The carsWhich? looked at included the BMW 5 Series, Ford Fiesta, Vauxhall Astra and Volkswagen Tiguan. While diesel variants of each did indeed provide better fuel efficiency, price premiums, combined with the extra cost of buying diesel fuel, means "it takes many years before they actually save the average driver money". Big improvements to petrol engine efficiency in recent years has also improved their overall value for money.